My advice to new students is to get involved with as many opportunities as you can. 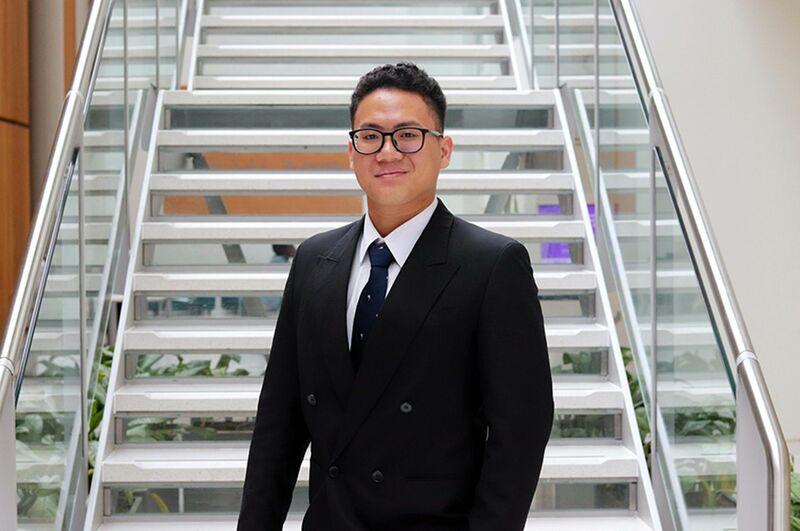 "I chose to study at Nottingham Law School because they offered an LLB which specialised in international law, with modules such as Global Politics in first year that straight Law students didn’t have the option of studying. A lot of other universities did not have a degree programme in International Law unless you were to study it for a Masters. The course also offered a wide range of final year modules that suited my interests, and the opportunity to spend a year studying abroad. 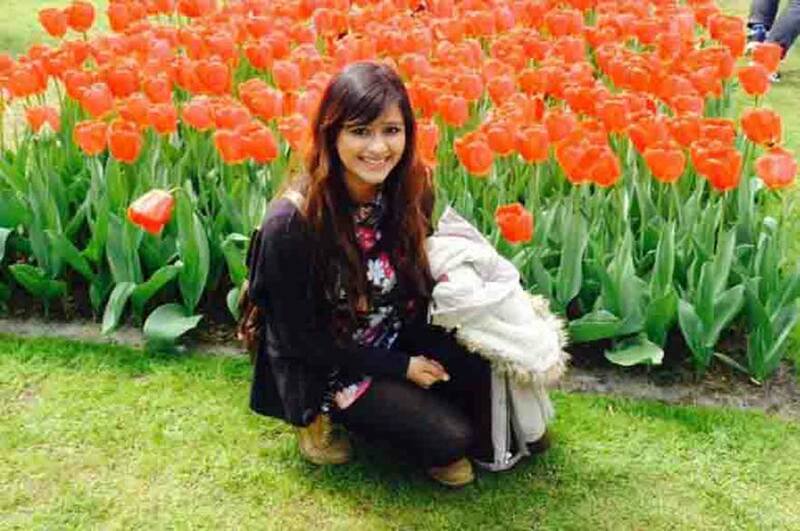 Read my blog post on my year studying Law in the Netherlands. "When I came to visit NTU on an open day the staff and current students were very welcoming, and I really liked the location of the City site; it was right in the city centre so I knew I would have no issue of going to the shops for food or clothes. The open day made me realise that the university has a lot more to offer than I realised, and I felt much more comfortable at NTU than at other open days I attended. It definitely exceeded my expectations. 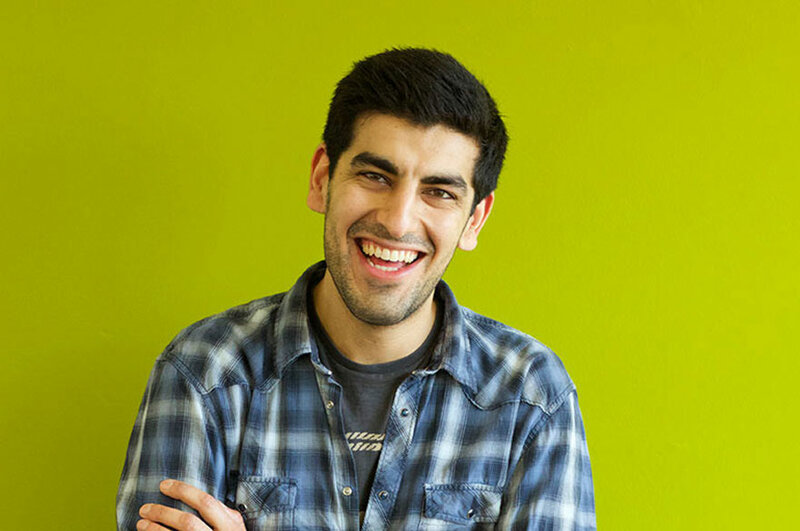 "I felt welcomed when I first arrived at university. I had lived in the countryside so when I moved to Nottingham, it was a nice change. It’s a big city that has a lot to offer but not so big that you feel overwhelmed. Welcome Week is set up to help you ease yourself into starting university and give you a heads up before the substantive lectures and seminars started. 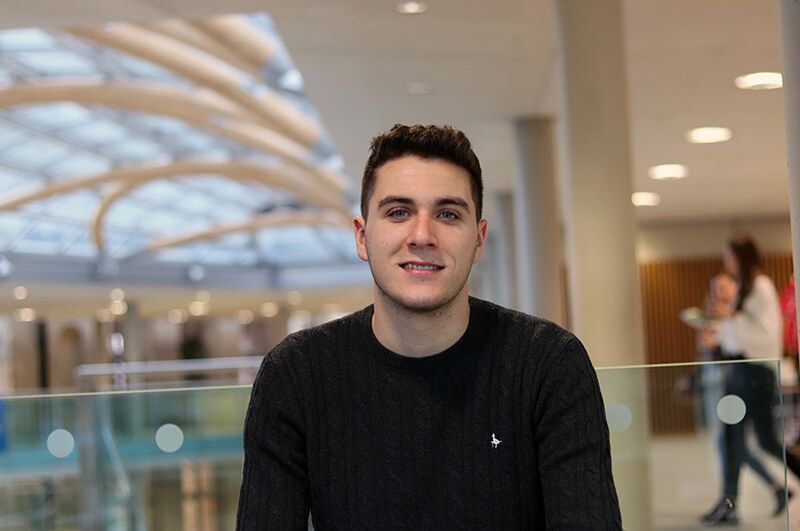 "The Contract Law, EU Law and Tort Law modules have been particularly helpful throughout my years at university, including the year I spent abroad. However, the modules I have enjoyed most are Sports Law, the International Research Project, Contract Law and Criminal Law. "I use the NTU Online Workspace (NOW) with all my modules. NOW has lecture outlines, seminar briefs and news items, all easily accessible for students online. Also I find Library One Search really useful as I use it to find books and to access databases for online journals, such as West Law and Lexis. "I definitely feel that I have grown more confident in myself and my work. The mooting side to my degree has increased my abilities to be able to do extensive research and learn to interpret judgements in ways that favour my arguments. Also, living away from home has made myself more independent in my personal life and academic work. "My advice to new students is to get involved in as many opportunities as you can, whether it be studying abroad, summer schools, workshops or societies. It really aids your learning and helps with personal and academic development. "After graduation this year I going to travel in the summer while looking for a job in the legal sector. I plan to do CILEx, which is an alternative to the Legal Practice Course (LPC), so hopefully after a bit more research I can become a member of that in January. Ultimately, I plan to practice law abroad."